Each New Year brings with it the promise of a new dawn in the sport, a fresh cycle in the ebb and flow of fortunes, the ascendancy and waning of F1 empires, the next level in the technological race for supreme dominance. Often, the new season turns out to be little more than a continuation of the status quo. However, the 2007 season offers a combination of a sea change in some areas of the sport - and no change at all in others. If motor racing is the complete blend of humanity and machinery, it is the human face of F1 that will change in 2007. Gone are the scarlet star-bedecked helmet, the consummate professionalism, the all-weather preparedness, the podium victory leap, the perspiration-free meticulously worded post-race interviews and the other trademarks that seven-time champion Michael Schumacher brought to the sport. For that alone, 2007 will be a watershed year as the sport welcomes a new generation of challengers. It has been twelve years and a couple of months since Michael Schumacher took his maiden F1 title, inheriting Ayrton Senna's mantle and filling the void that the Brazilian world champion's death had left. It was a particularly abrupt transition, with Schumacher inheriting his position through circumstance as well as his own burgeoning talent. The opposite bookend of Schumacher's career has seen an altogether more fluid generational transition. The sport's fans have had two years to grow accustomed to Spaniard Fernando Alonso as F1's new star and (with Schumacher's retirement) the sole champion driver in the field. 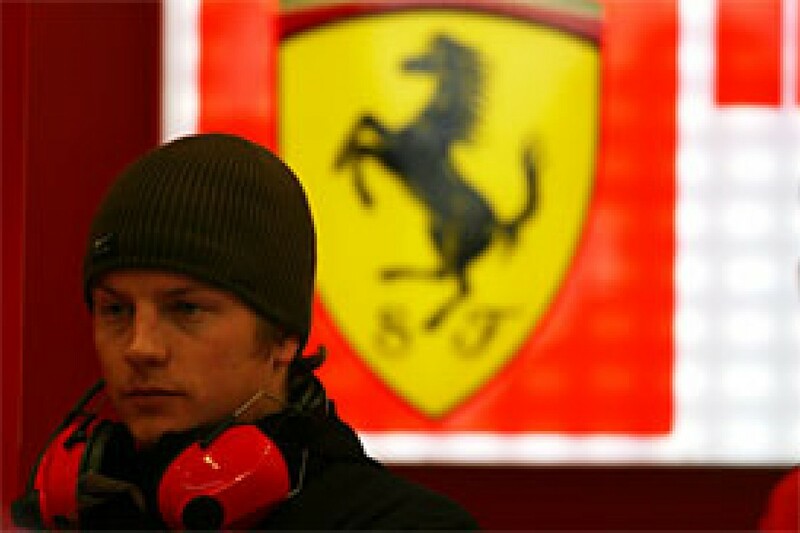 While Alonso may regret Schumacher's departure, he will certainly not feel alone at the head of the field. Kimi Raikkonen has done enough on the track (if not in the statistics tables) to merit consideration as co-successor to Schumacher's throne, and both drivers have the challenge of settling into franchise roles with their new employers - Alonso for McLaren-Mercedes and Raikkonen for Ferrari. Raikkonen seemingly has the easier job, joining a tightly-knit outfit with the experience and momentum of multiple recent race and championship wins to draw upon. Alonso, by contrast, is in much the same position as Michael Schumacher was after his second championship - joining a team with the resources and pedigree to dominate, but with precious little to show for their recent efforts. Neither of the two stars can afford to be complacent nor to focus solely on the other. With the constantly-improving Felipe Massa, the mercurial Robert Kubica and the keenly anticipated debuts of Lewis Hamilton for McLaren and Heikki Kovalainen for Renault, it will take season-long focus and consistency to prevail. Jenson Button and Honda could still surprise, as could Mark Webber in an Adrian Newey-designed Red Bull Racing car. Even with the departure of Schumacher, Jacques Villeneuve and Juan Pablo Montoya during 2006, F1 is not short of driving talent for the new season. However, this exciting and undiscovered new territory will be partly frozen on the technological side of the sport, due to the engine homologation regulations. For at least the next couple of years, F1 will be driven by the same 2.4 litre V8 engines that teams used in Japan and Brazil during October 2006. The annual improvements in engine technology have been a talking point of every off-season in memory. For many fans and purists, a freeze on development runs counter to the F1 essence of constant development and innovation. This is exacerbated by the new season's other major technical change - the reversion to Bridgestone as the only tyre supplier following Michelin's withdrawal from the sport at the end of 2006. Ostensibly, both changes have been implemented to level the playing field and ensure greater parity and safety in racing, while helping to cut costs. It remains to be seen what effect they will have on the most important consideration of all - the quality of the racing. 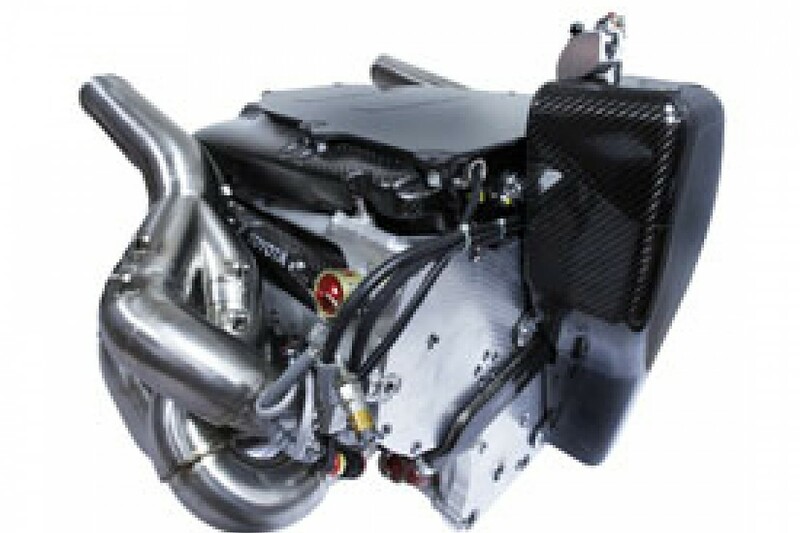 Under the new regulations, the homologated engines will be subjected to a strict 19,000 rpm limit. During 2006, drivers often temporarily turned up the wick on engines to make a pass under racing conditions. With each engine having to last for two full race weekends, it was a risky practice, but one that promised worthwhile rewards to drivers who used their engines judiciously. The closing of this 'boost' loophole may result in some frustratingly processional racing during 2007. The decision to have a single tyre supplier in 2008 - which de facto will begin in 2007 - may also affect the situation. As frustrating as it was for teams caught on the 'wrong' tyre during the Michelin-Bridgestone tyre war, it did at least open up opportunities for overtaking. Nowhere was this more evident than in China, where Michael Schumacher's Bridgestone-shod Ferrari initially lost ground to the Renaults before hauling them in when their Michelin tyres lost the early grip advantage. However, even with just one tyre supplier, early indications from testing suggest that performance may differ significantly from team to team. Braking distances increased, front wheels locking up too easily, rear tyres degrading too quickly are just some of the comments from drivers who have struggled to adapt to Bridgestone's new rubber. A chassis that is gentle on its tyres may open up excellent passing opportunities for its drivers in 2007, particularly late in the race when tyre wear is at its worst. If human talent is one cornerstone of F1, and technological innovation and development another, then the third cornerstone is the administration and regulation of the sport, its teams and the revenue it generates. In this regard, 2007 will again be a watershed year, not for the dawning of a new era but for the end of an old. 2007 marks the final year of the current Concorde Agreement, the arrangement between the governing body, the FIA, the commercial rights holder, FOM, and all the sport's team owners. While 2006 did not see the finalisation of a new agreement, it did at least end the threat of a breakaway series, when Ecclestone signed a Memorandum of Understanding with the teams comprising the Grand Prix Manufacturers' Association (GPMA). The new Concorde Agreement, which will apply for the five year period 2008-2012, is expected to be signed early in the 2007 season. Although the final details are yet to be announced, the FIA and GPMA are agreed on making F1 greener and more in line with the global goals of energy efficiency and emissions reductions. One example is the use of waste heat to help power the cars, along with a switch to smaller, longer-lasting and more fuel-efficient engines. Energy retention and recovery are the goals, coupled with a conscious move to make F1 technology more relevant to ordinary road cars. For 2007, though, F1 unashamedly retains its traditional roots as the epitome of gas-guzzling, ear-splitting, nerve-tingling motorsport competition. With the amount of talent lining up to succeed Michael Schumacher in the history books, 2007 will be a season to relish.